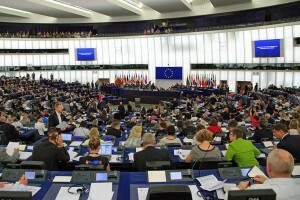 After the Security Council’s serious warning to Algeria and the Polisario as to the need to register the Tindouf camps refugees, Members of the European Parliament stepped in to announce that the EU is henceforth conditioning the granting of humanitarian aid to the Tindouf camps to the organization of a census of these camps refugees. In resolution 2218 on Western Sahara adopted unanimously on Tuesday, the UN Security Council exacts that Algeria and the Polisario allow the organization of a census in the refugee camps. While Algerian and Polisario leaders were still stunned by the Security Council resolution, the European Parliament dealt them a new blow when it called, in a resolution adopted on Wednesday April 29, for the registration of the Tindouf camps refugees, an operation that has repeatedly been rejected by the Algerian authorities and their protégé, the Polisario. 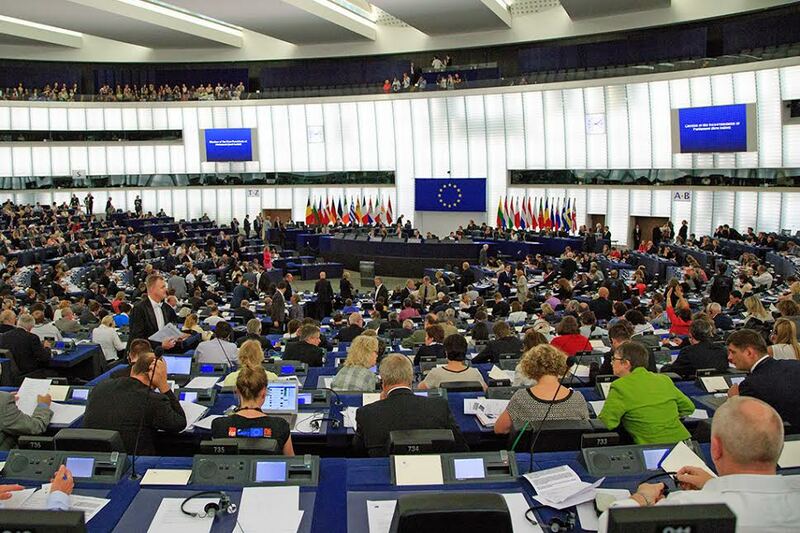 In their resolution adopted at a plenary session in Strasbourg, the MEPs have gone further, calling for a reassessment of the EU aid and its adaptation to the real needs of the people stranded in the Tindouf desert. Algeria and the Polisario have used to overestimate the population strength, claiming it exceeds 160,000 people, while the High Commission for Refugees puts the number at only 90,000. The new EP resolution is meant to put an end to the deception and fraud practiced by Algerian and Polisario leaders who have long benefited from the diversion of the international humanitarian aid to amass huge wealth at the expense of the rightful beneficiaries. The EP’s new measures are advocated in the aftermath of the damning report of the European Anti-Fraud Office (OLAF,) which revealed how the European humanitarian aid was diverted in a massive and organized way as soon as it landed in the Algerian port of Oran. The revelations about the large-scale diversions have tarnished the credibility of the Algerian and Polisario leaders, who are finding it harder and harder to convince the international community, even in their African stronghold.